Boaco Six -- a once-tranquil Federation colony, now caught up in the throes of revolution. The Enterprise's mission: re-establish contact with the planet, and determine whether or not formal ties between the Federation and Boaco Six Should be strengthened. 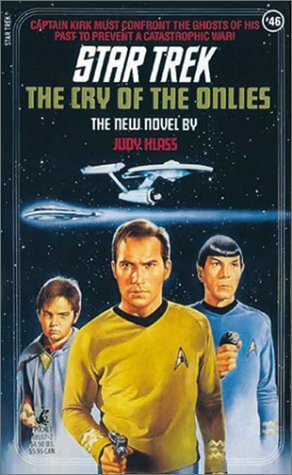 Negotiations beteween Captain Kirk and the planet's ruling Council of Youngers are proceeding smoothy, until the atmosphere of goodwill is shattered by the sudden destruction of a Boacan -- at the hands of an experimental Starfleet vessel!